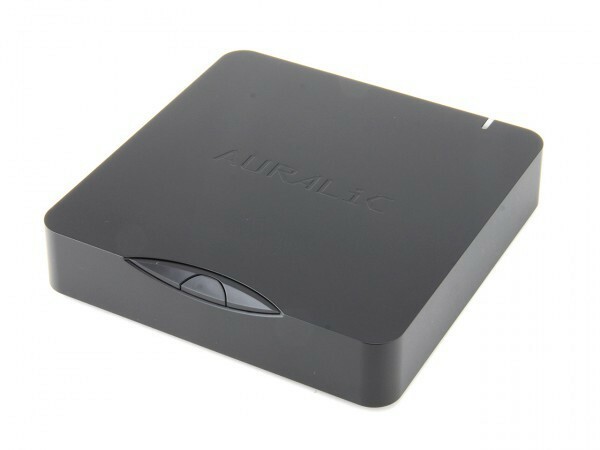 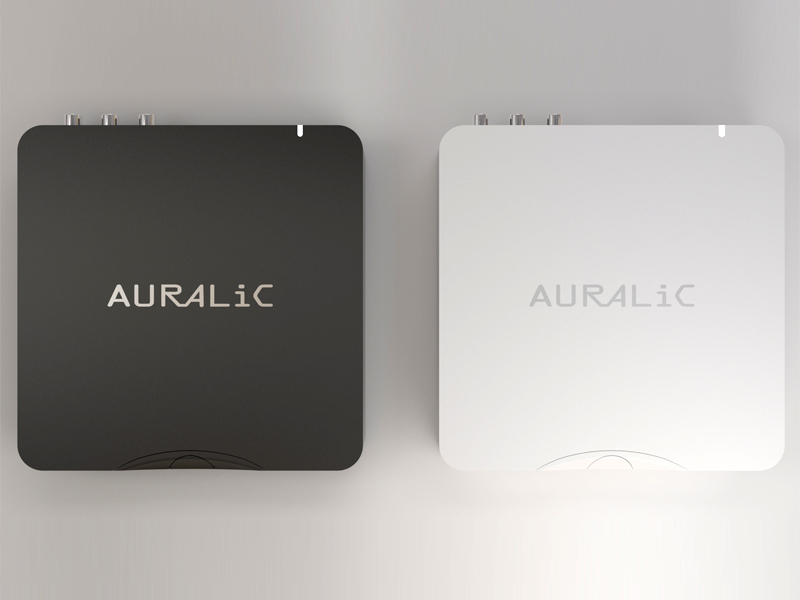 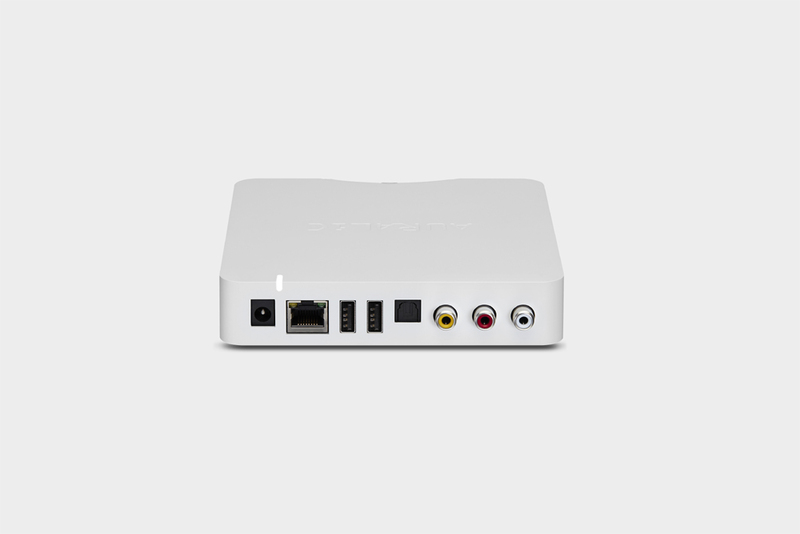 The Auralic Aries Mini wireless streaming node is designed to connect to your existing home audio system. 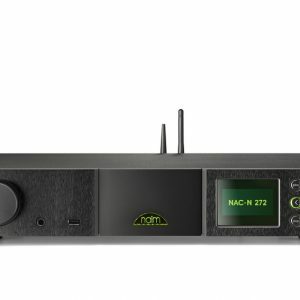 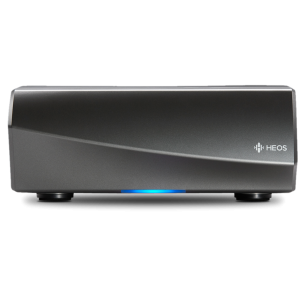 It is equipped with additional high quality analogue output and an optional hard drive slot, along with shared software and hardware functions coming from the original Aries Model. 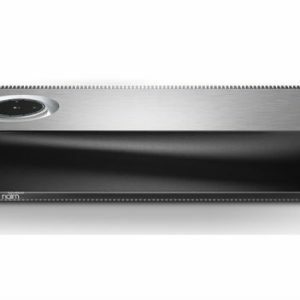 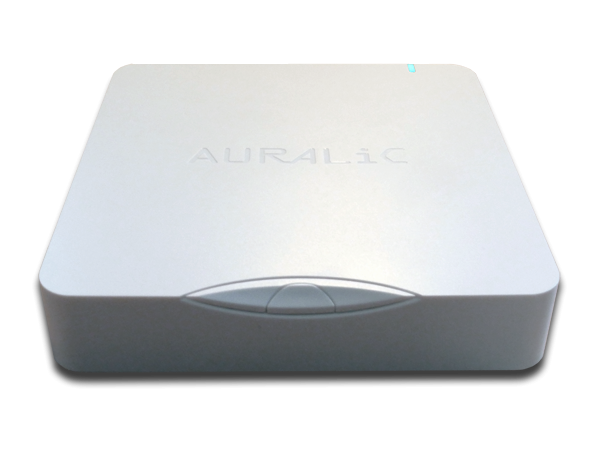 The Auralic Aries Mini allows you to stream high-resolution music wirelessly in virtually any sampling rate at fast speed, even for Quad-Rate DSD and DXD. 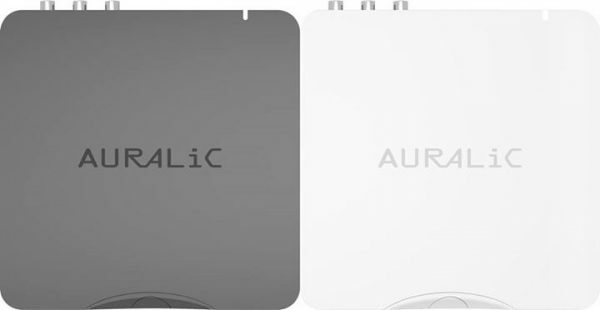 It is powered by AURALiC’s proprietary Tesla hardware platform that features 512MB DDR3 of onboard memory, 4GB internal storage and Quad-Core ARM Coretex-A9 processor, running at 1GHz. 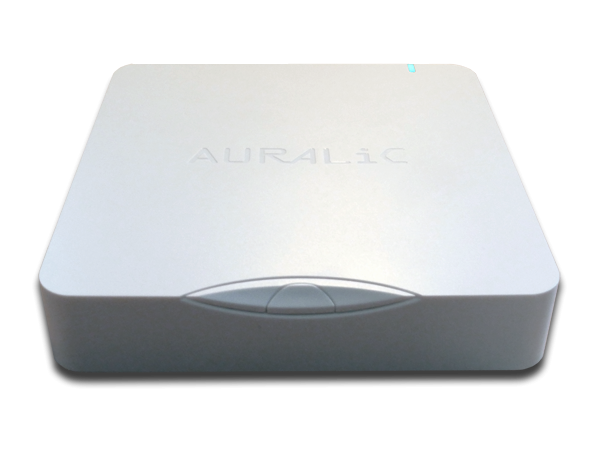 The Aries Mini can decode a vast spectrum of audio formats, including: AAC, AIFF, ALAC, APE, DIFF, DSF, FLAC, MP3, OGG, WAV, WV and WMA. 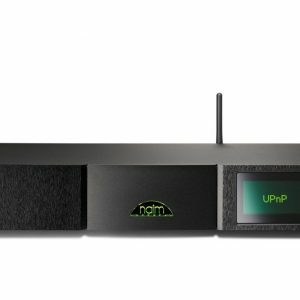 This is thanks to the Tesla platform that has a calculation ability of 25,000 MIPS. 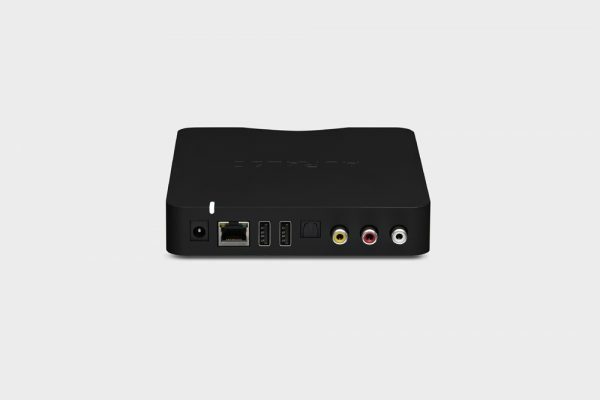 There is an optional external power supply upgrade available at extra cost.